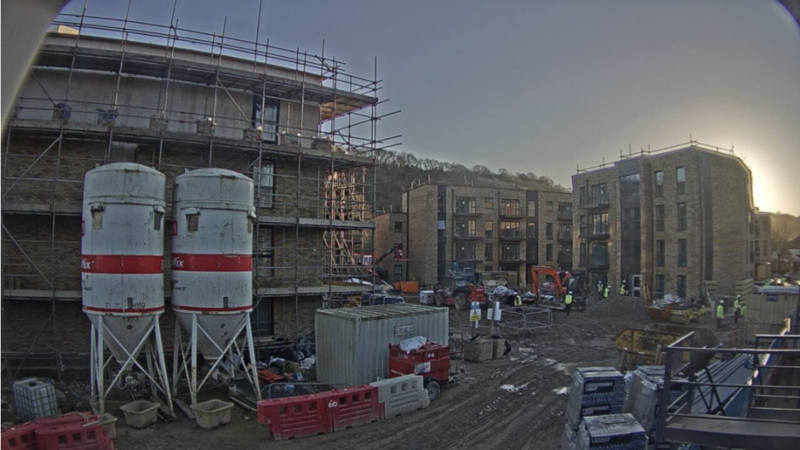 You are watching the Ampersand Scheme in Whyteleafe, Croydon beginning to take shape in live time. The on-site team are working to deliver this 118 apartment building in South London later this year. Watch the scheme beginning to take shape in live time. The on-site team are working to deliver this 118 apartment building in South London later this year.